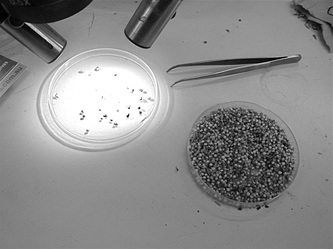 home-base for the 2010 Artist-in-Residency project at Brisbane Botanic Gardens. QLD"s 'Seeds for life' partnership with KEW GARDENS UK Millennium Seedbank Project at Kew.org. 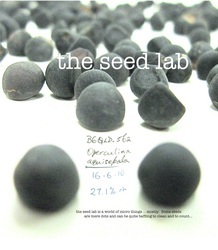 VIsit the Homage to the Seed weblog specially set up to document the 12 month project 'Homage to the seed' in 2010. 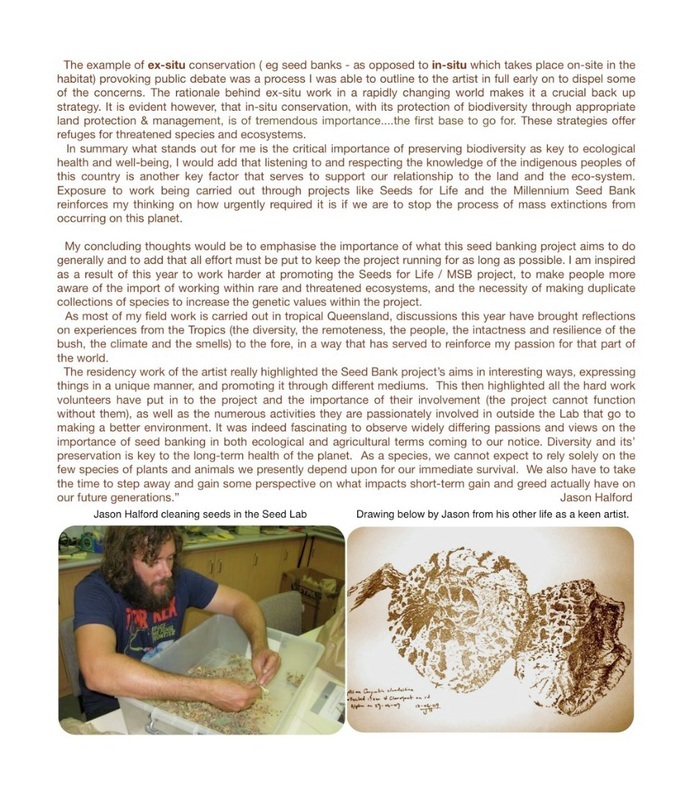 The blog continues in 2013 and has documented subsequent residencies, explorations and ventures from around the globe that reflect seeds in numerous ways from the most political to the purely artistic. 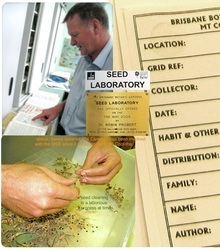 You can read more on the kind of work carried out at the Seed Lab run by QLD"s 'Seeds for life' partnership via the KEW GARDENS UK Millennium Seedbank Project at Kew.org. 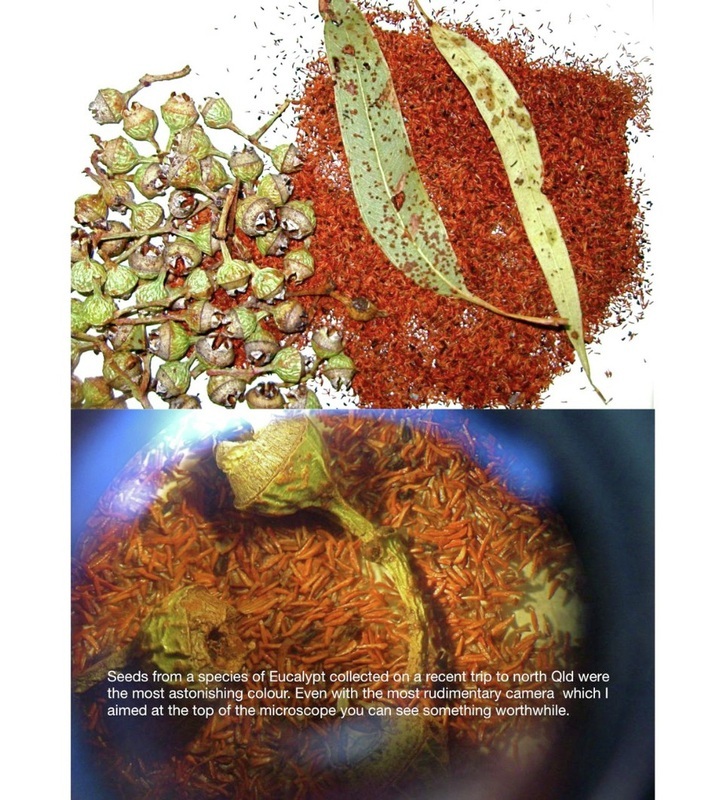 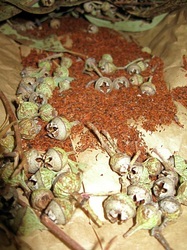 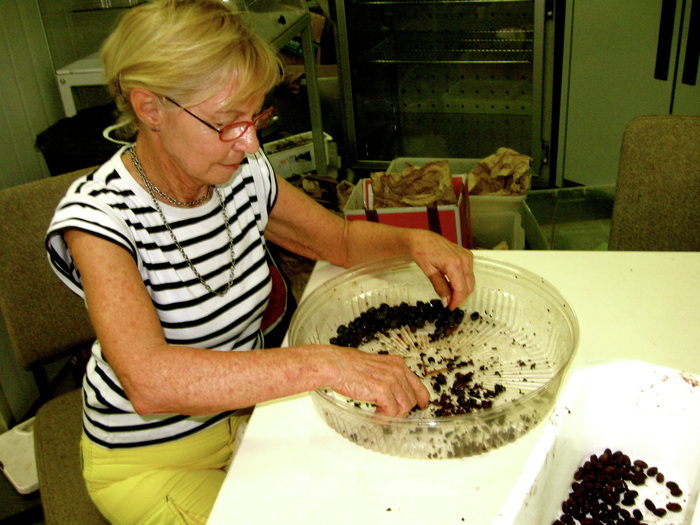 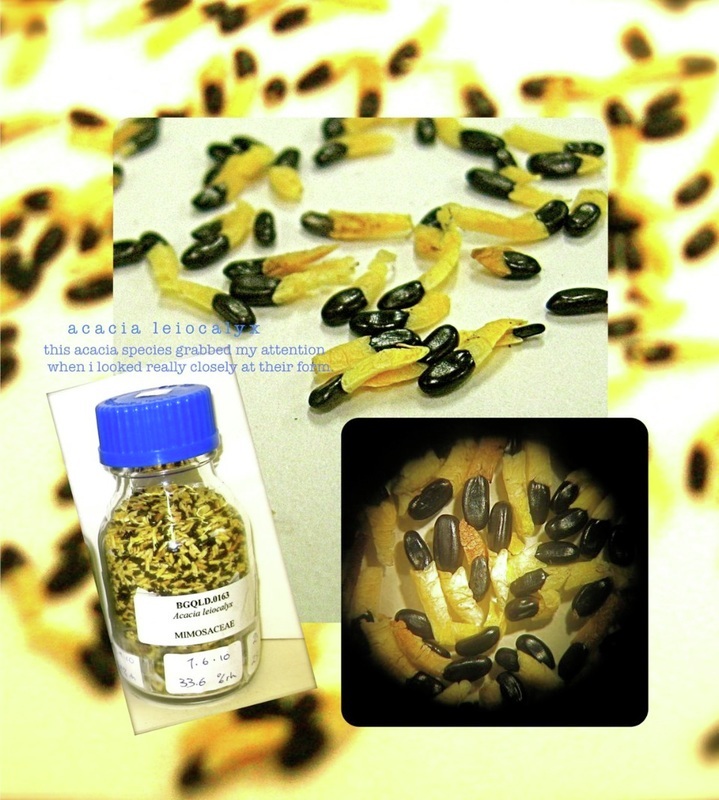 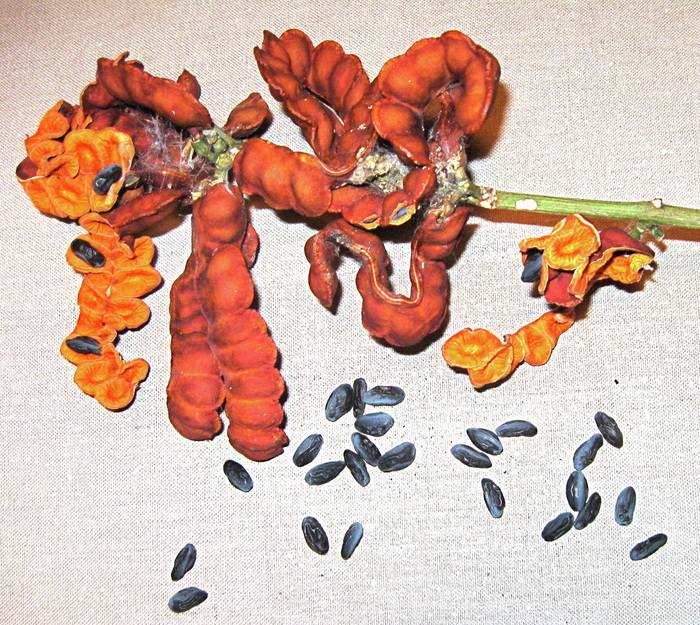 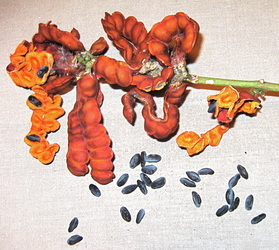 Below are images taken in the Seed Lab in 2010 with pages included from the December book publication "homage to the seed". 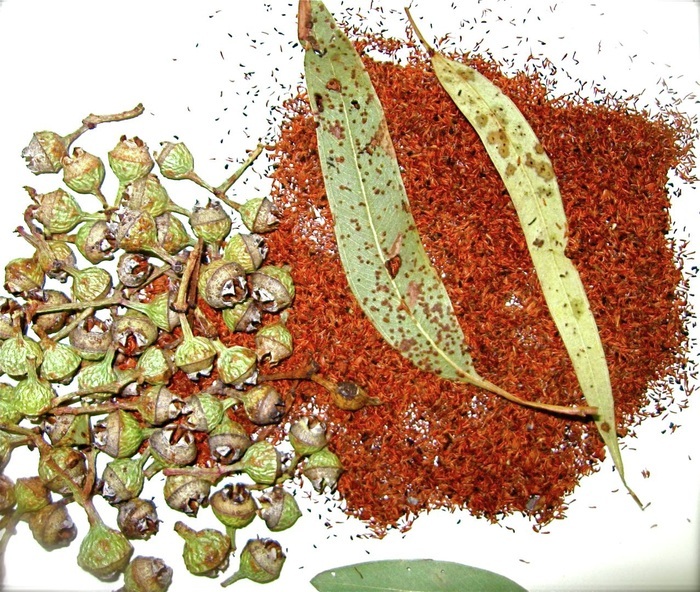 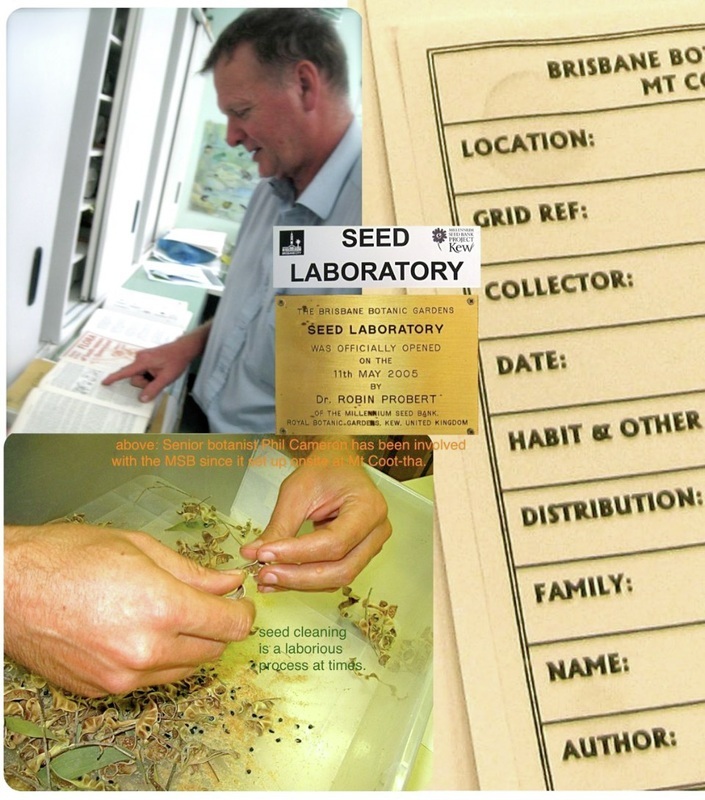 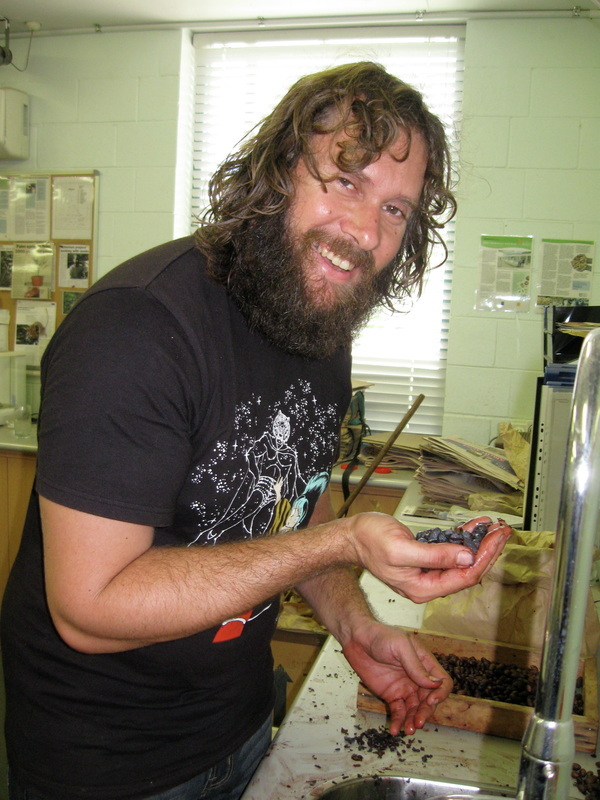 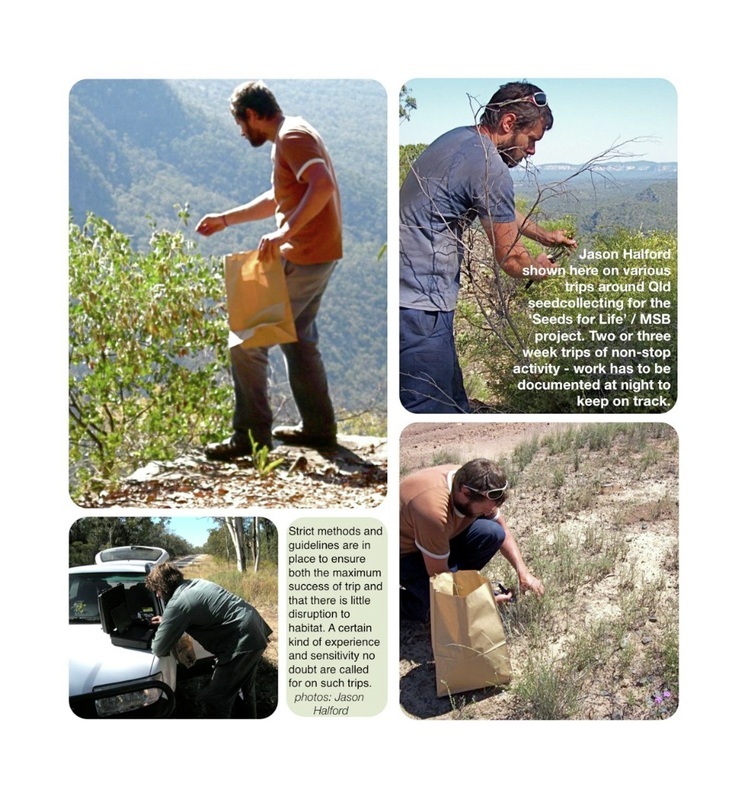 Jason Halford was Principal Seed Collector and Technologist at that time, and sadly the project is currently not being funded despite enormous imput from individuals in QLD and the KEW MSB. 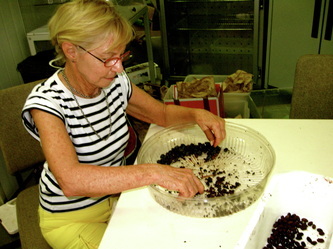 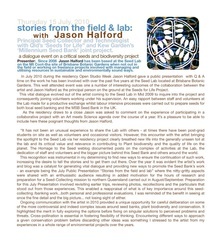 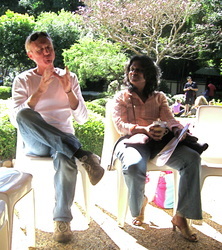 Collaboration with Jason Halford in 2010 at the Seed lab was an important focus for the project. 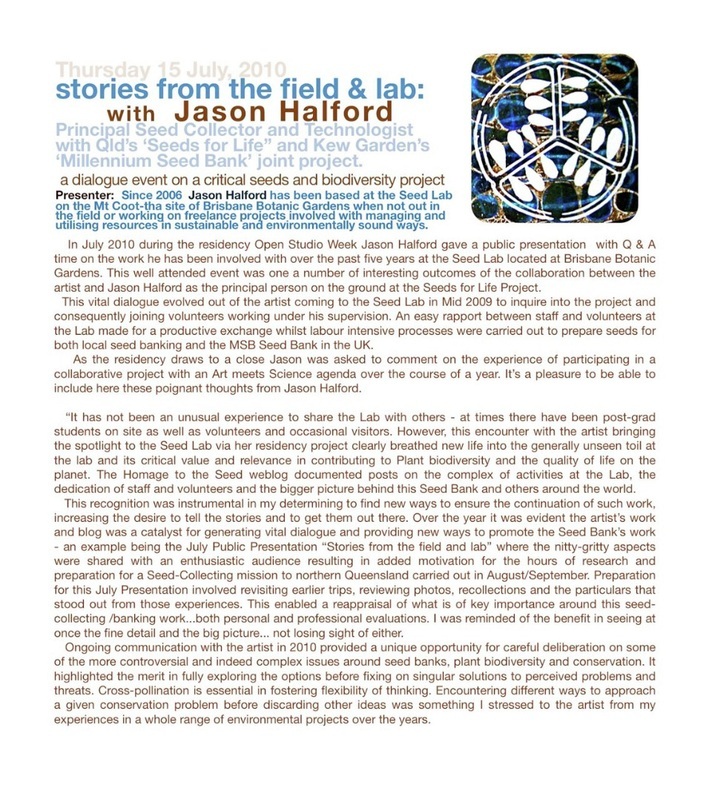 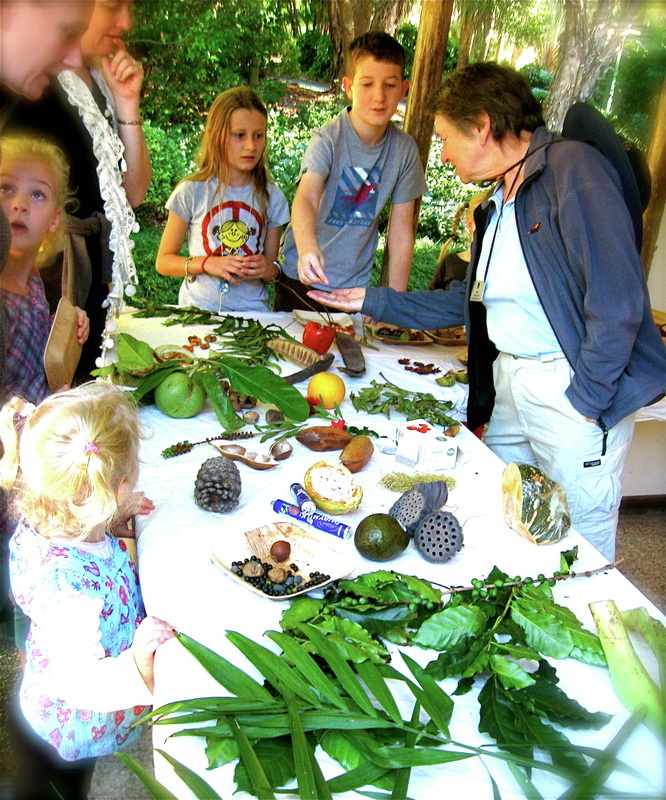 The dialogue was invaluable in many ways, leading to further research and a series of questions being explored in a year when Plant Science was highlighted in no small part by the UN International Year of Biodiversity initiatives and public dialogues around that.